Recently, I needed to get current date and time in android. I found two ways of doing it. They are by using the Calendar class and SimpleDateFormat class. So let’s see what method will be more simple and useful for you. Here’s how to get android date and time using the Calendar Class. And here’s how to get it using SimpleDateFormat Class. As you can see, using the calendar class seemed like it require us to code more. Also, I think I found a bug. My device calendar settings are correct. It is month of June, so ci.get(Calendar.MONTH) must return “6” but it returns “5” so I had to add “1” to make the output correct. In my case, I used the SimpleDateFormat class since I don’t really have to synchronize it. It is easy to format – you can just use its time pattern strings (in our example “yyyy-MM-dd HH:mm:ss”). But please be aware that it was said in the docs that SimpleDateFormat is NOT thread safe when it comes to Synchronization. You should read more about the Android’s Calendar Class and SimpleDateFormat Class. Thanks for sharing your thoughts about getting the current date and time in Android! I love reading useful comments and so we will highlight them by including it in our post. Thanks Kovica and Charuta! 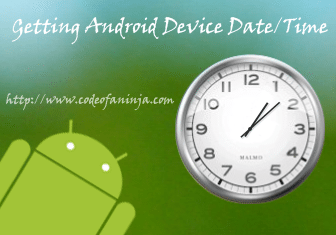 How about you, do you have any other solution or thought about getting current date and time in Android? Drop it in the comments section below! Thanks! Hi guys! Today we’re gonna do an example application of android Push Buttons. Push-buttons can be pressed, touched, or clicked by the user to invoke an event or action in your application. 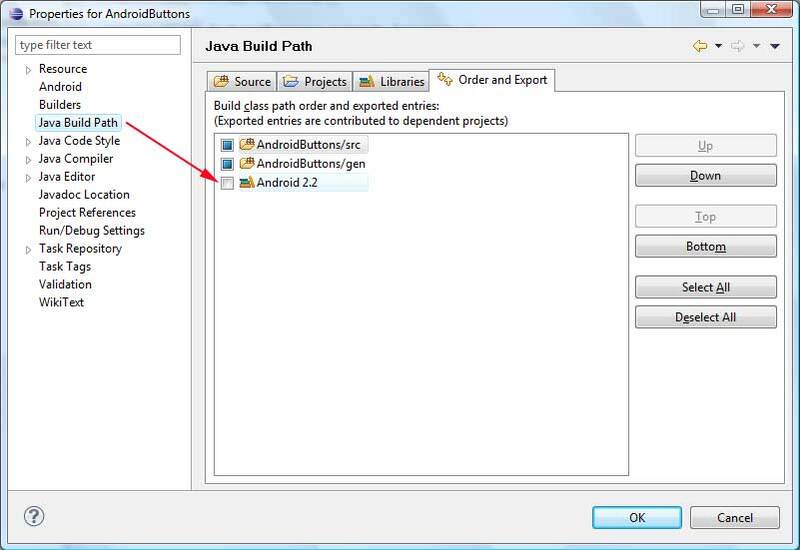 This example will show you how to make two android buttons working (you can add more if you want). It also uses an Android toast so if you’re not yet familiar with it, you may visit also view my post about Android Toasts here. So, after creating a new project, we will modify two files. When you click “Finish”, obviously, the program will end. Haha! What is Android Toast? 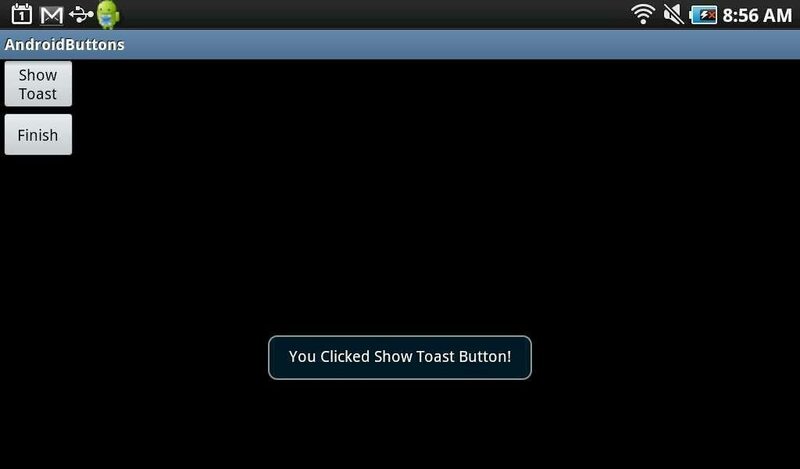 The Android Toast is a view containing a quick little message for the user. 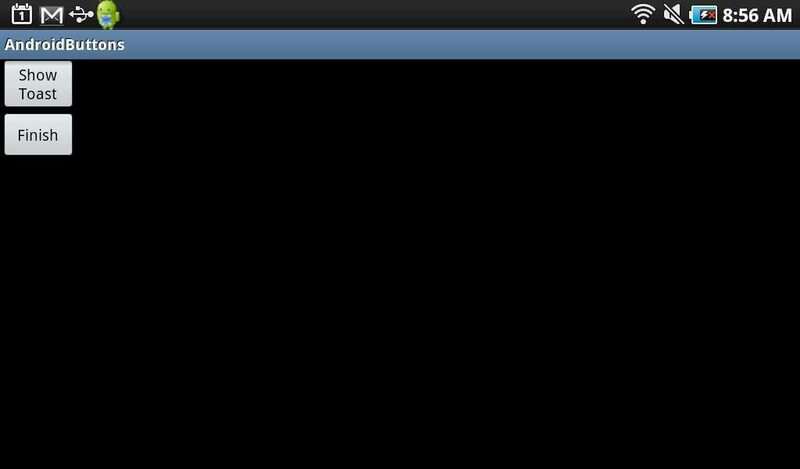 When the toast is shown to the user, appears as a floating view over the application so it will never receive focus. The idea is to be as unobtrusive as possible, for example you want to instantly display information to user while they are using the your app. 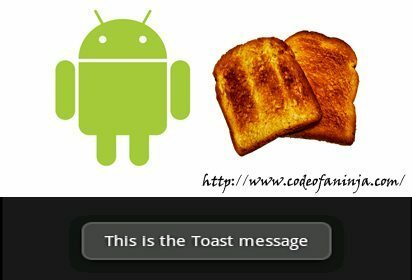 This tutorial will show you how to create a simple Android Toast using the toast class. Fixed: Android requires compiler compliance level 5.0. Please fix project properties. 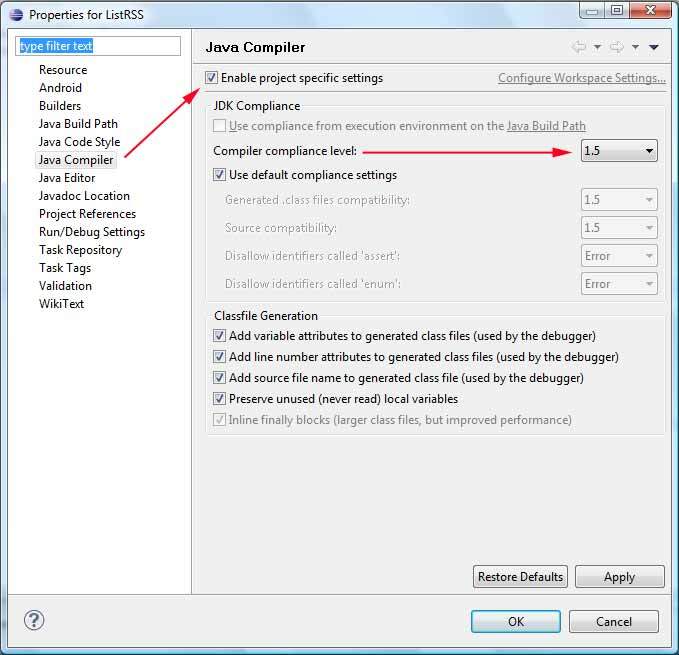 Android requires compiler compliance level 5.0. Please fix project properties. https://www.codeofaninja.com/wp-content/uploads/2016/06/codeofaninja-logo-100x100-op-80x80.png 0 0 Mike Dalisay https://www.codeofaninja.com/wp-content/uploads/2016/06/codeofaninja-logo-100x100-op-80x80.png Mike Dalisay2011-06-01 19:18:002014-04-22 06:26:28Fixed: Android requires compiler compliance level 5.0. Please fix project properties.